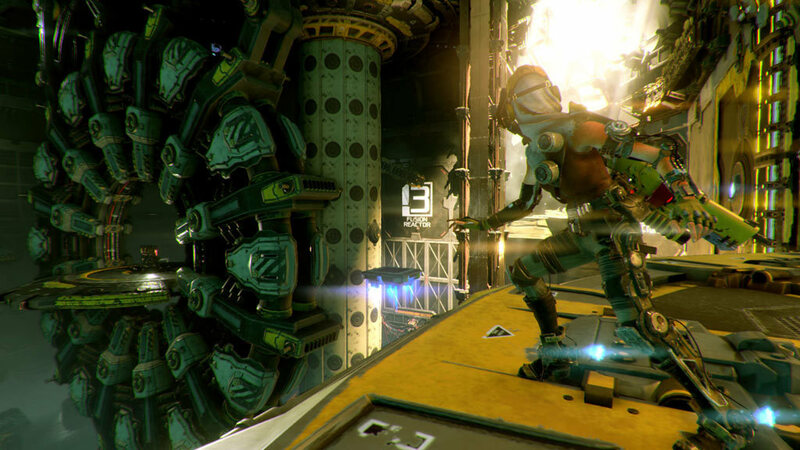 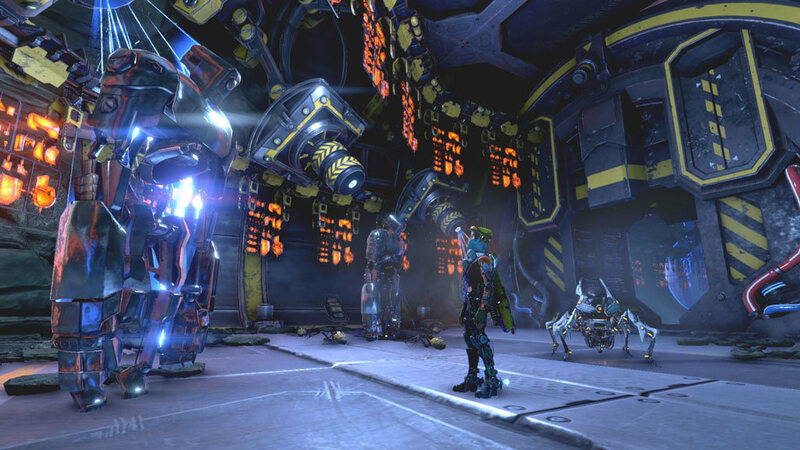 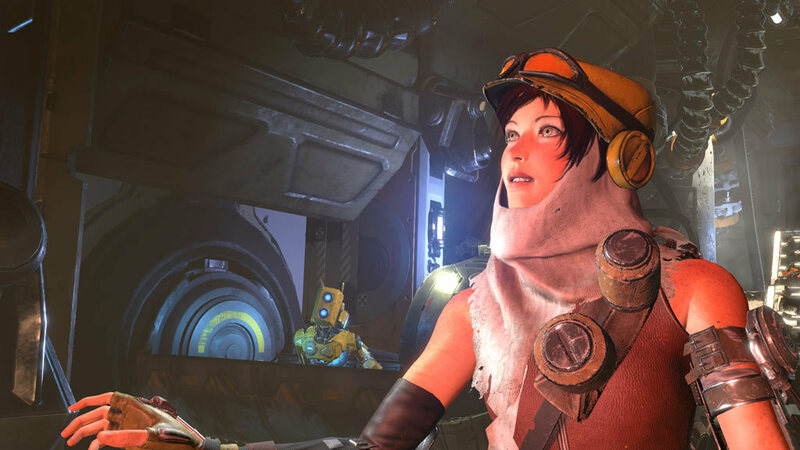 From legendary creator Keiji Inafune and the makers of Metroid Prime comes the ReCore: Definitive Edition, an action-adventure masterfully crafted for a new generation. 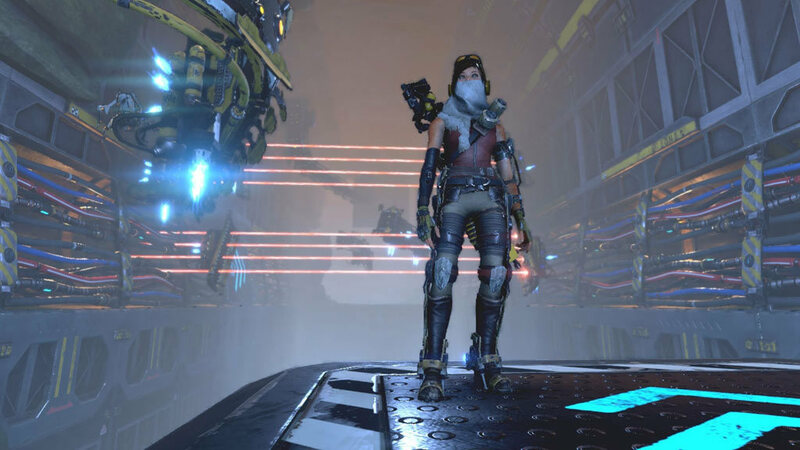 You are Joule Adams, one of the last remaining humans on the planet Far Eden, a mysterious and dangerous world controlled by robotic foes bent on your destruction. 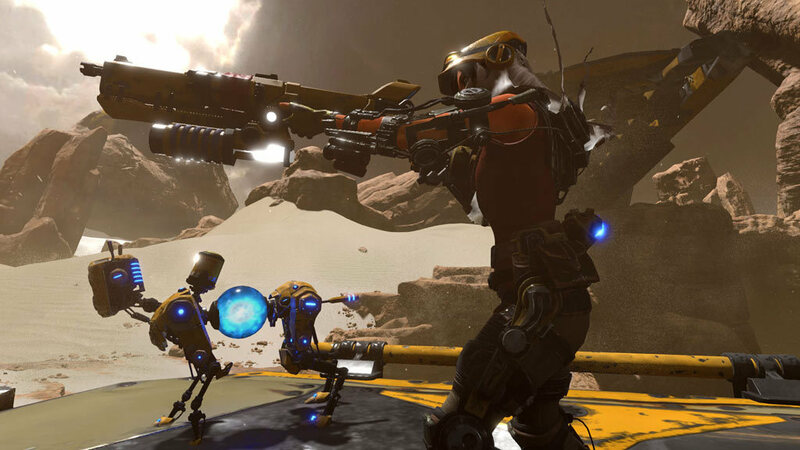 To survive you must forge friendships with a courageous group of Corebot companions, each with unique abilities and powers. 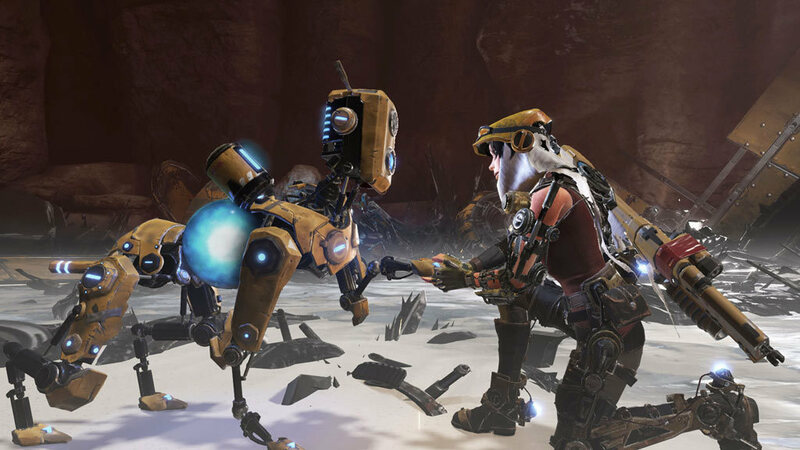 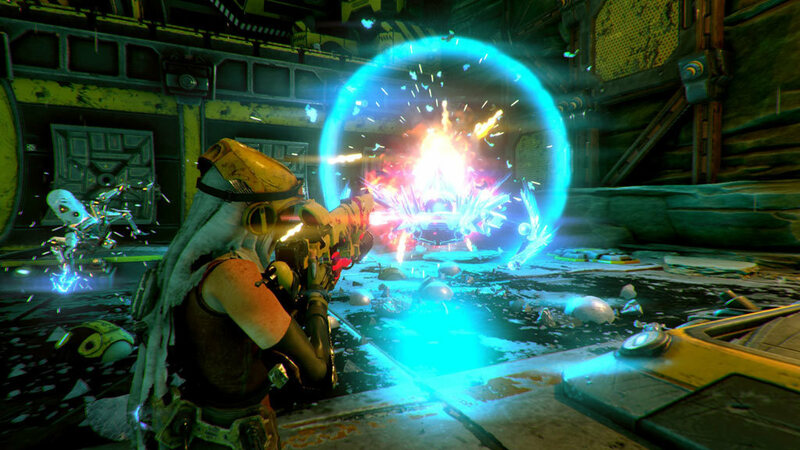 ReCore: Definitive Edition includes the new Eye of Obsidian adventure. 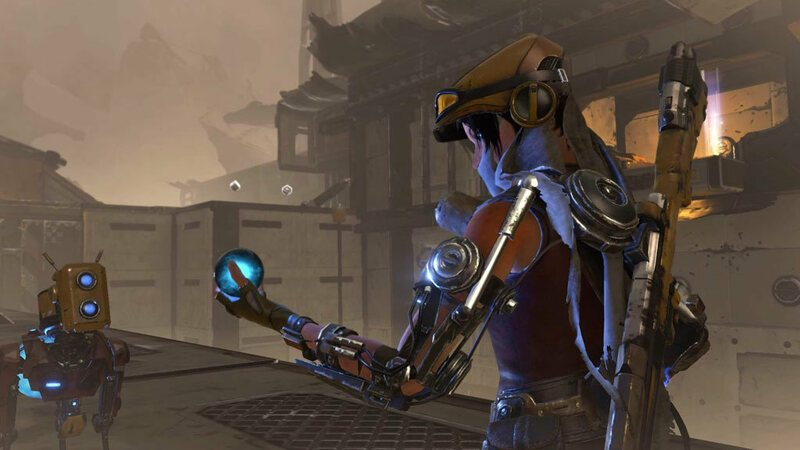 Join the plucky Corebot, Violet, and journey into the permanent midnight of the Starving Sea, a previously unexplored region of Far Eden where ancient enemies plot their revenge—on Joule and all humankind!